This brand-new edition of Eric Carle’s beloved classic now comes with a CD narrated by award-winning actor Stanley Tucci! The barnyard rooster crows and Jack wakes up—hungry, of course! What does he want for breakfast? A big pancake! But first, Jack’s mother needs flour from the mill, an egg from the hen, milk from the cow, butter churned from fresh cream, and firewood for the stove. Will Jack ever get his pancake? 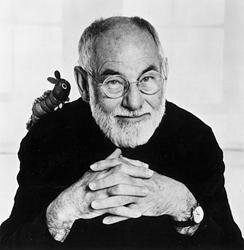 With his trademark collage illustrations and lively text, Eric Carle has created a mouthwatering tale for young readers that’s now available as a book & CD narrated by Stanley Tucci! 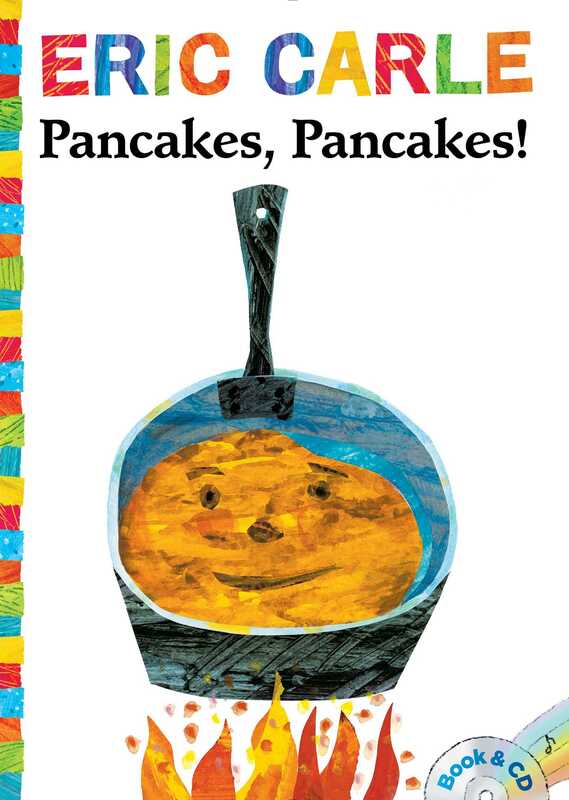 Book Cover Image (jpg): Pancakes, Pancakes!